HELLO FEBRUARY!! Where did you come from? 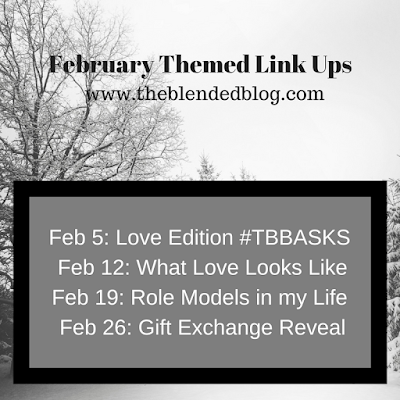 Fleeting time aside, it's another monthly edition of TBB Asks and for February we're answering about all things love-related. Kisses or Hugs? Hugs for sure. Candy or Flowers? I love flowers and never get them (and probably eat too much candy) so flowers for me!! I also don't get flowers often (unless I buy them for myself) so they're that much more special when I do... and again, I get candy (for myself) far too often lol. Baking or Cooking? I really do love both. I'll have to say I like baking just a tad more but doing anything in the kitchen is fun for me. The best part? Eating whatever I've made!! Do you remember your first kiss? Um YES! Grade 6 (young, I know) at the movies watching Benny and Joon (I feel old now). Conversation hearts, yes or no? To play with, yes, to eat, no thanks. Do you leave love notes? No, and now I feel like a jerk. Note to self: leave love notes! If it helps, when my kids are old enough to read, I think I'd totally leave notes... maybe, if I have time... and can find a pen. Red or pink? I love pink! Milk, white or dark chocolate? Dark!! I LOVE dark chocolate. Also, since I'm currently dairy-free (thanks Lillian) there are actually a bunch of dark chocolate treats I can still eat!! YAY!! I have NEVER liked white chocolate. Do you believe in love at first sight? No. I believe you can be instantly attracted to and have chemistry at first meeting BUT I think real love is built over time. Favourite chick flick or romantic movie? PS I Love You. I just love that movie so much. It's such a beautiful love story and also a major cry-fest. Stay in or go out? Well, we will be staying in over here and "celebrating" with 3 kids lol. I'd rather go out but that's not in the cards this year. 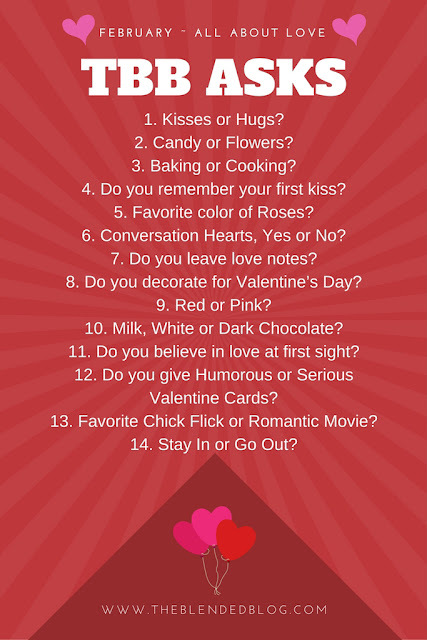 I should also note I'd rather go out on a day that is NOT Valentine's Day because it's INSANE everywhere. 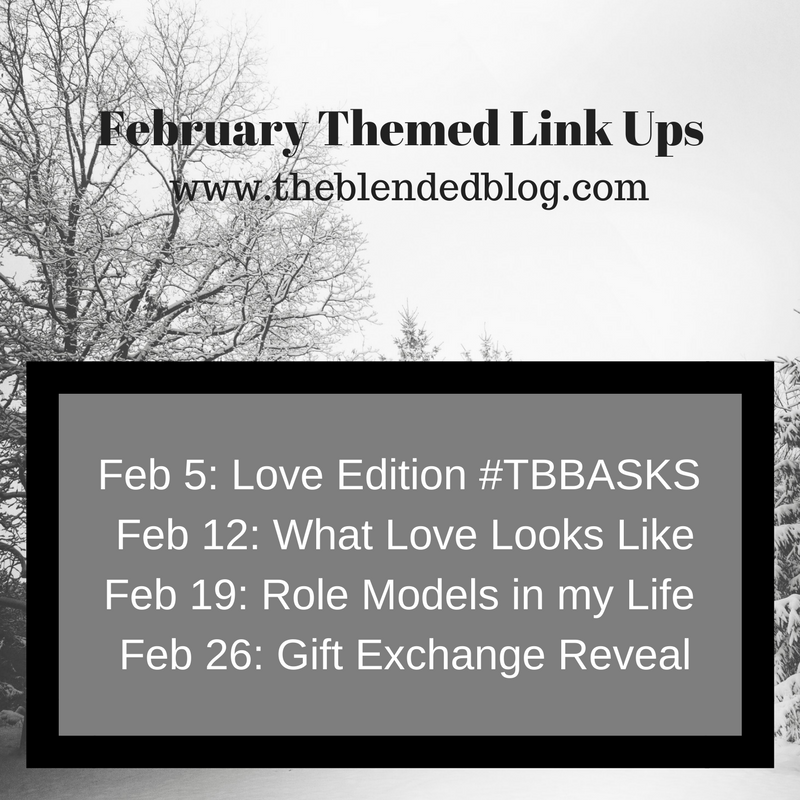 I would much rather do something at home for Valentine's Day, including kids, and then have a special night out with my hubby on another night. New series starting this month called "let's hear it from the girls" - check it out, feel free to link up with us - I'm also accepting guest posts if anyone is interested!